Got a last-minute cash emergency? Don't wait! Get your quick cash now at your local New Mexico Title Loans, Inc. store near Chaparral. You could receive up to $10,000 in title loan cash today! Whether you live in Canutillo, Sunland Park or Mesilla, getting same-day cash in New Mexico has never been easier! With a friendly and professional staff, a welcoming in-store environment and a swift approval process, it's no wonder why so many New Mexico residents choose New Mexico Title Loans, Inc. for their personal loan needs. 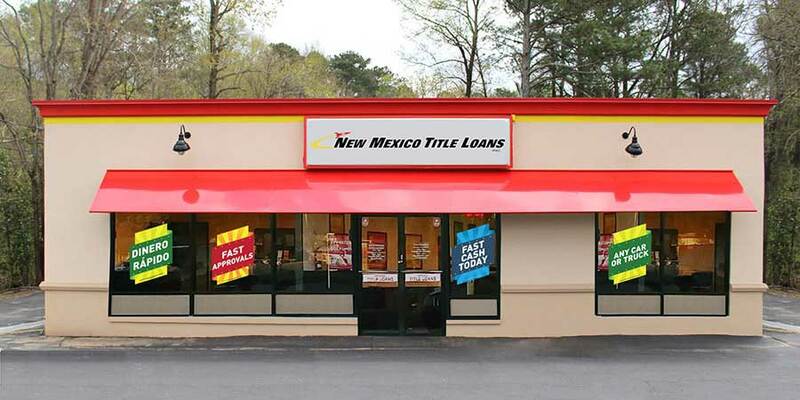 Conveniently-placed New Mexico Title Loans, Inc. store locations can be found throughout the state of New Mexico. Find one near you today so you can take home same-day cash! 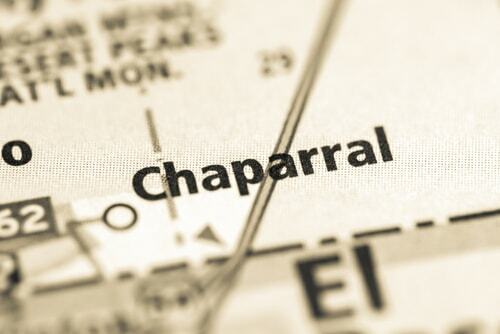 Why Choose Us for Chaparral Title Loans?